In the fall of 2016, I interned for McMahon Marketing in Norman, OK and had the opportunity to create social media content, blog posts and email campaigns for MaidOK, a cleaning service in the OKC metroplex. After analyzing the client, I chose to write content that the busy, mom-on-the-go could relate to and would find helpful. 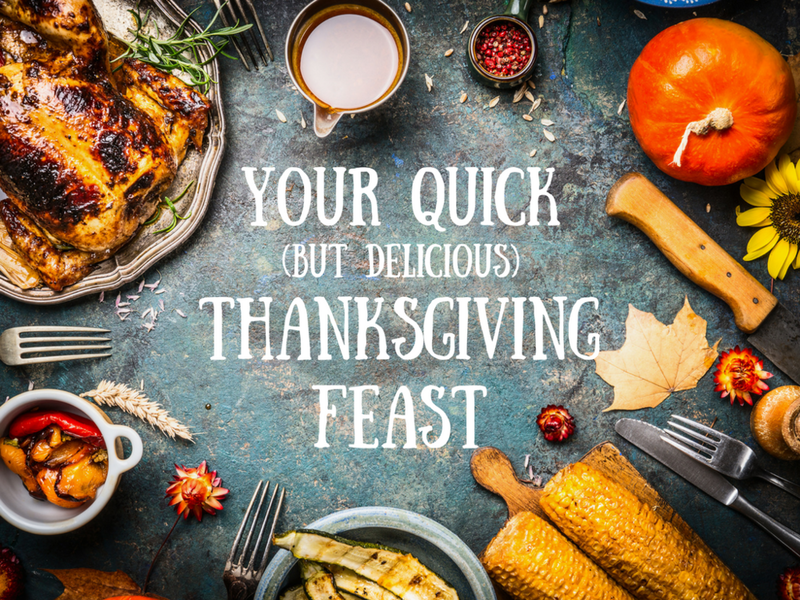 The Thanksgiving Feast post and the Simplifying Your Home series were both featured on the MaidOK blog. Above you will find the graphics for each blog post. To view the content, click on the image.